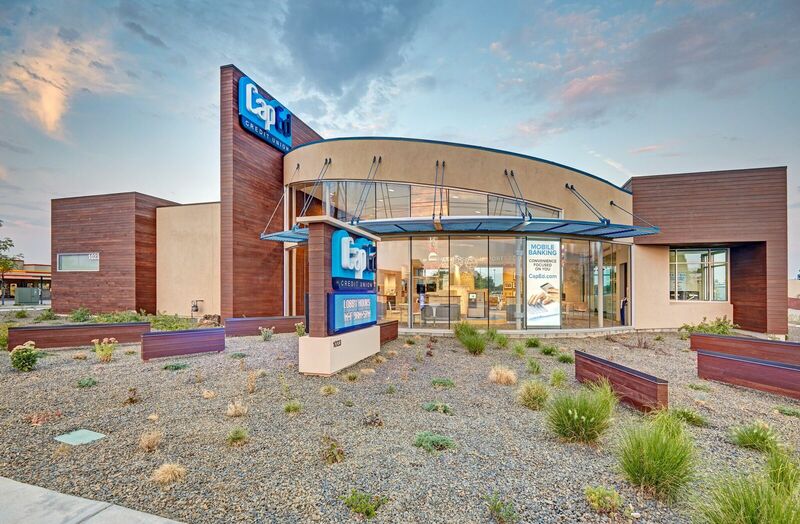 Capital Educator Credit Union - National Coatings, Inc.
Capital Educators Credit Union is a regional bank in Idaho. 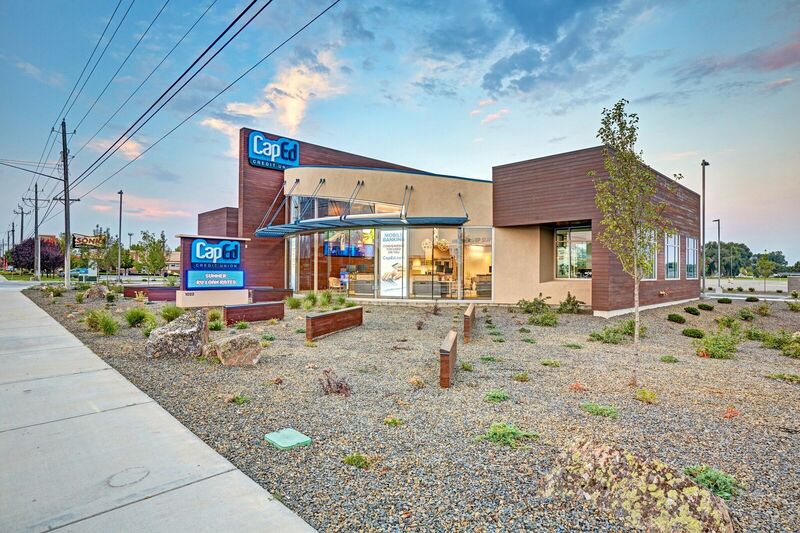 We have currently built five offices total for CapEd. For each project, National Coatings was tasked with painting, staining, and applying wall coverings.